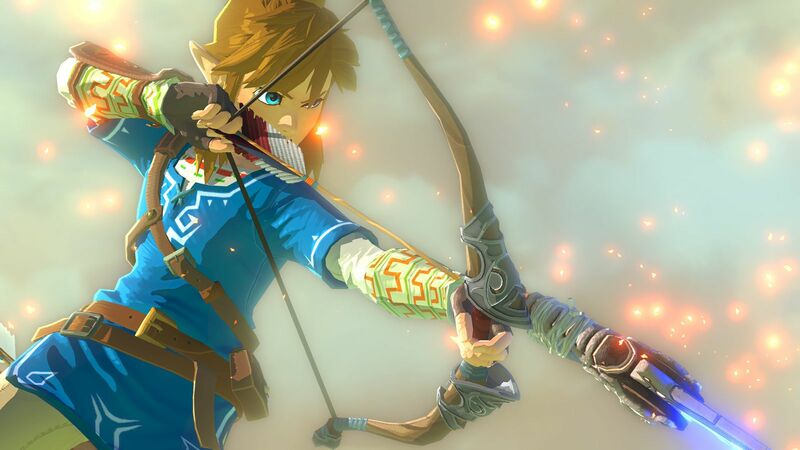 Should you upgrade from Wii U to Switch for the optimal Zelda experience? We'd say that depends on how you play it... running in portable mode solves all of Switch's performance issues and pushes it to the front of the pack. Overall though, Wii U owners are still getting a great game.